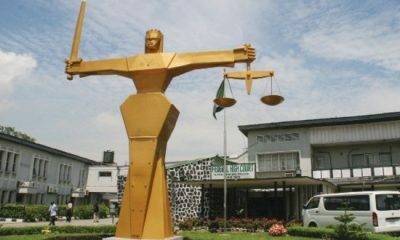 A Federal High Court in Ibadan, Oyo State, has on Tuesday sentenced former Director General of the Institute of Agricultural Research and Training, Prof. Benjamen Ogunmodede, to 40 years’ imprisonment without the option of fine over mismanagement of funds allocated for executing projects and paying salaries of workers in the institution. The Economic and Financial Crimes Commission had in 2011, arrested the three convicts on a 16 count charge of conspiracy, illegal conversion and stealing of school subvention and a number of others. The three individuals were alleged of syphoning N177m out of a subvention of N600m disbursed by the Federal Government for the school. 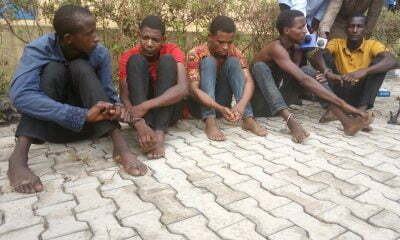 However, the convicts claimed that a large sum of the diverted funds was used to bribe members of House of Representatives and some workers of the Federal Ministry of Finance in order to facilitate the release of the fund for the research institute. 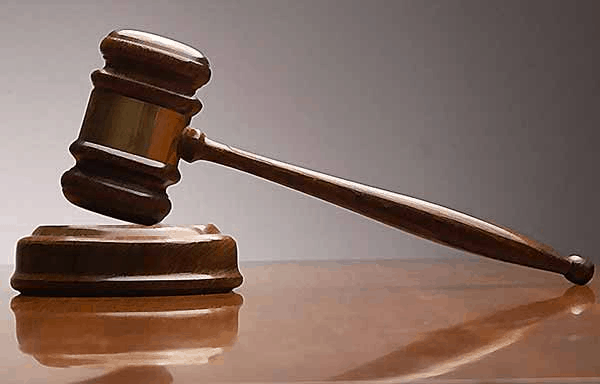 But the presiding judge, Justice Ayo Emmanuel dismissed their claims pronouncing that Ogunmodede and other convicts were evidently guilty of the charges levelled against them. He stated that bribery and money laundering are unlawful and are forbidden in the country, emphasising that they are punishable under the law. 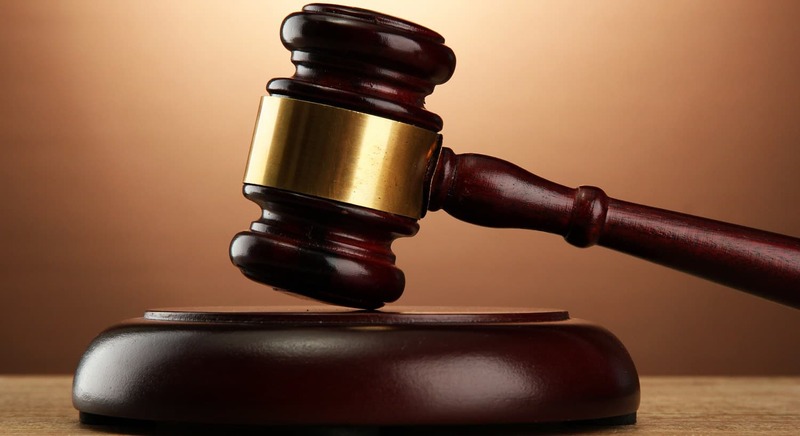 Consequently, Justice Emmanuel, sentenced the convicts to four years’ imprisonment on each of the counts they were found guilty of, adding that they would spend the jail terms concurrently. The judge also said the ruling would serve as alesson to public office holders who are thinking of mismanaging public funds. “We must have it in our mind that the primary reason for sentencing a guilty person is to serve as a deterrent to those with such similar criminal tendencies and for rehabilitation of the accused. The two reasons are sociological in nature,” he added. 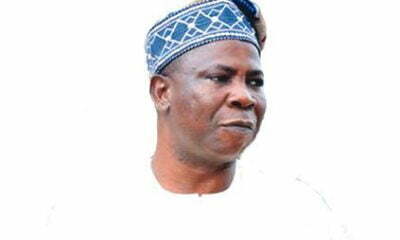 Ogunmodede’s lawyer, Tunde Olupona, said the legal team would assess the pronouncement and then conclude on what step to take. 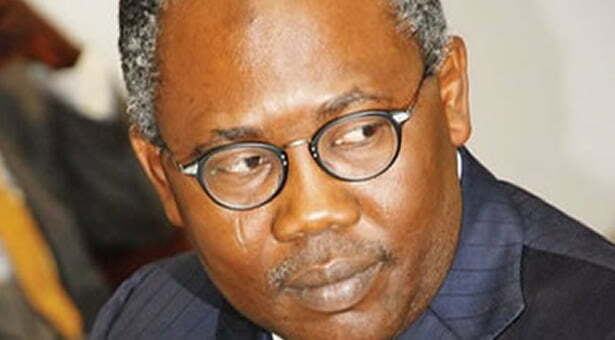 The EFCC lead counsel, Nkereuwem Anana, said the judgment indicates that the anti-corruption war was being won. 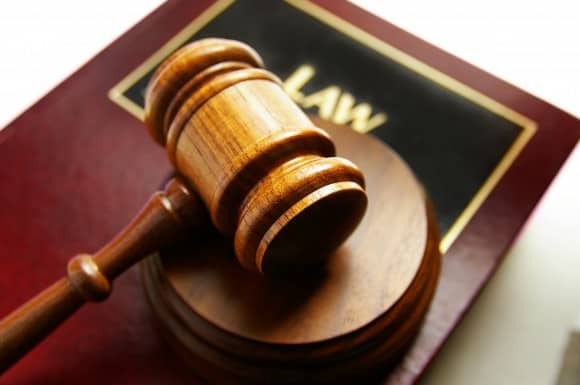 He added that the judgment would send a warning message to those who are mismanaging or embezzling public funds that the law would soon catch up with them.